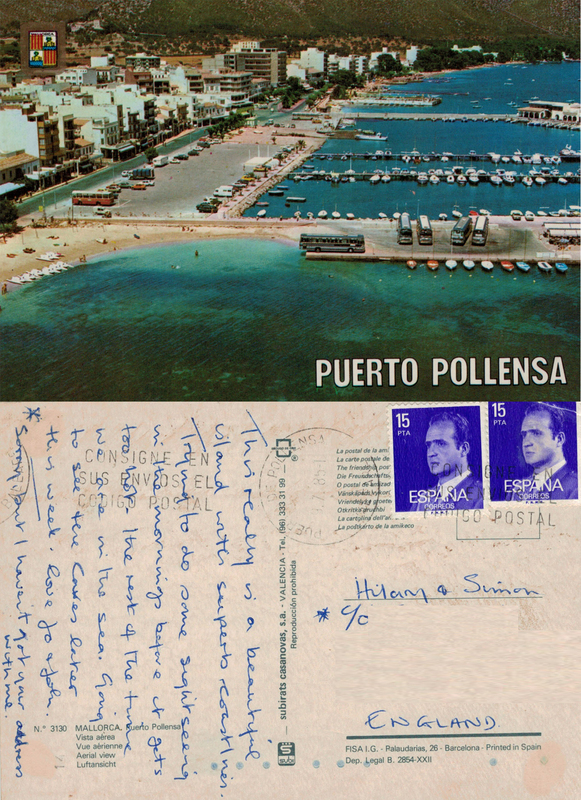 This entry was posted in History, Journies, Life Path, Nostalgia and tagged card games, Caves of Drach, communication, cousins, families, family, history, Mallorca, postcards, Puerto Pollensa, Spain. Bookmark the permalink. The visual composition on this one is kind of perfect.